Is your backyard the ocean? Do you love the beach? Sir Winston lives on Point Pleasant Beach and was photographed as a surprise for his human for Mother’s Day. It was a blustery day but the wind flowed with his curls and charisma. The deep blue ocean was the perfect backdrop for his artistic portraits. 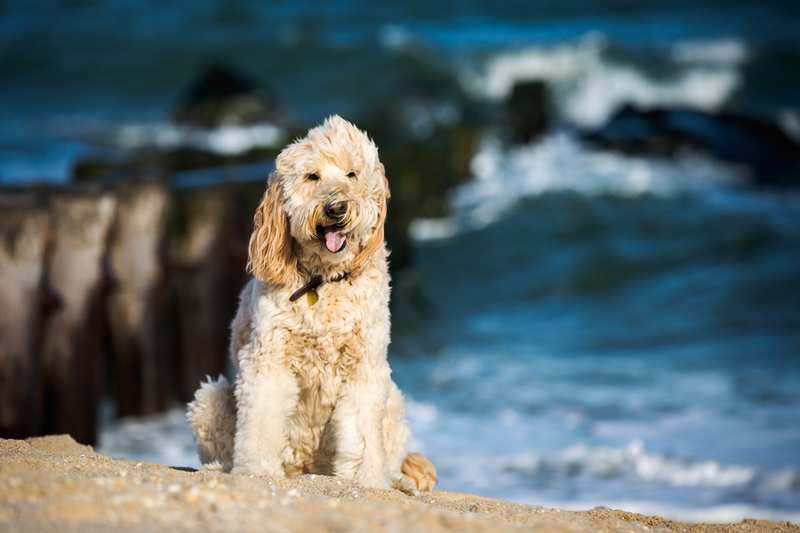 If you would like to photograph your dog at the Jersey Shore, I know the perfect locations for our session.